New evidence supports the conclusion that Syrian government forces have used nerve agents on at least four occasions in recent months: on April 4, 2017, in a chemical attack on Khan Sheikhoun that killed at least 92 people, and on three other occasions in December 2016 and March 2017, Human Rights Watch said in a report. According to the organization website hrw.org, these attacks are part of a broader pattern of Syrian government forces’ use of chemical weapons. The attacks are widespread and systematic and in some cases have been directed against the civilian population. These two features mean the attacks could meet the legal standard required to characterize them as crimes against humanity. 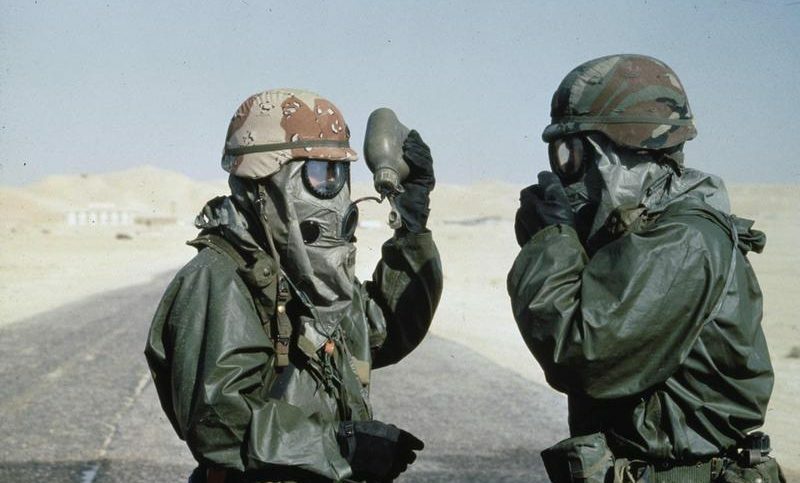 Government or pro-government ground forces have started using improvised ground-launched munitions filled with chlorine. In at least some of the attacks, the intention appears to have been to inflict severe suffering on the civilian population. 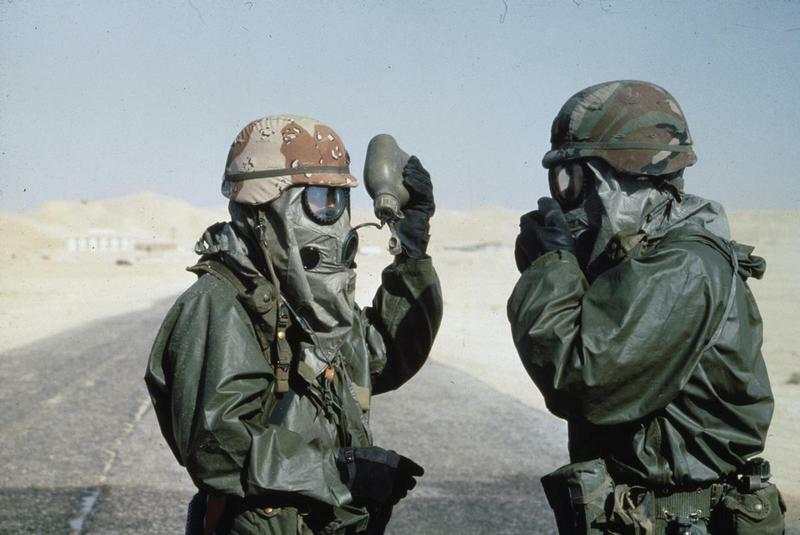 What appears to be repeated use of nerve agents undermines Syrian and Russian officials’ claims that the chemical exposure in Khan Sheikhoun was due to a conventional bomb striking toxic chemicals on the ground. It would not be plausible that conventional bombs struck chemical caches repeatedly across the country. Photos and videos of weapon remnants that struck Khan Sheikhoun on April 4 appear to be consistent with the characteristics of a Soviet-made air-dropped chemical bomb specifically designed to deliver sarin. Human Rights Watch interviewed 60 people with first-hand knowledge of the chemical attacks and their immediate aftermath, and reviewed dozens of photos and videos of impact sites and victims that were posted online and provided directly by local residents, but was unable to conduct ground investigations of the attack sites. The organization reviewed dozens of photos and videos provided by residents of a crater from the impact of the first bomb. Local residents believed this site was the source of the chemical exposure because those who died lived nearby and people who came near it, including first responders, exhibited the strongest symptoms of chemical exposure. One of the first photos of the crater, taken by first responders, shows what appears to be liquid on the asphalt. That would be consistent with the use of a bomb containing sarin, which is in liquid form at room temperature.